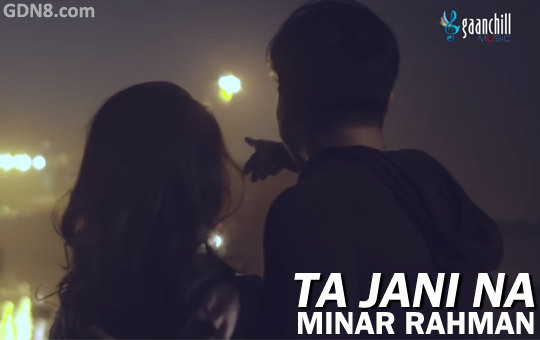 Ta Jani Na Song Lyrics. The song is sung by Minar Rahman. Msuic Produced by Sajid Sarker. Starring: Bonny And Ridy Sheikh. Video song directed by Taneem Rahman Angshu. Ta jani na, Ta jani na..